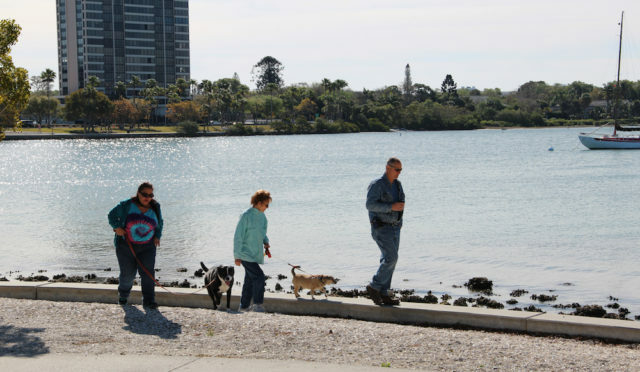 An amendment to the City of Sarasota’s leash law that the City Commission called for this week will make it necessary for all dog owners to keep their pets leashed except in designated dog parks. The board asked the city attorney to draft the revised ordinance, which would apply to all city parks, as well as those facilities within the city limits that Sarasota County maintains. The board also called for new dog parks, with the locations to be settled upon after consultation with the public and the city’s Parks, Recreation and Environmental Protection Advisory Board (PREP). Commissioner Susan Chapman voted against amending the ordinance, but she joined the rest of her colleagues in supporting the effort to create more dog parks. During a presentation Jerry Fogle, the city’s director of parks and recreation, explained that on Jan. 3, the board asked staff to facilitate a discussion of the Dog Leash Ordinance during a PREP board meeting. That was done on Jan. 19, Fogle noted. The approval of the amendment requiring leashing of dogs at all times in the parks. That the city develop — “in sufficient numbers” — dedicated dog parks after working with “concerned citizens” to determine the parks’ locations, including specified areas within existing parks where dogs can be confined away from the general public. The only off-leash dog park in the city is at Arlington Park, a staff memo notes. Two others are under development. They tentatively will be in Gillespie Park and Whitaker Gateway Park, the memo adds. “How does this line up with the county?” Commissioner Suzanne Atwell asked City Attorney Robert Fournier, referring to the recommendation for revising the city law. Deputy City Manager Marlon Brown pointed out that only four city parks require dogs to be kept on-leash at all times: Bayfront/Island Park, Gillespie Park, Payne Park and the areas of Arlington Park outside the designated dog park section. 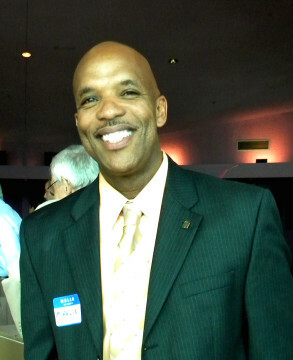 “Just so the public understands the breadth of the issue,” Brown added. However, she added, she has noticed people not picking up their dogs’ waste and, at times, a lack of bags the city is supposed to make available to the public to collect that waste. In general, Chapman reiterated her comment, “they are peaceable dogs” in Bayfront Park. People had requested only that dogs be able to run off-leash for a limited period in that facility, she noted. 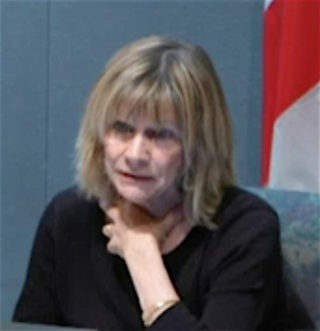 Atwell made the motion to direct Fournier and his staff to draft the revised law; Commissioner Liz Alpert seconded it. Atwell also made the motion to direct staff to follow the PREP board’s second and third recommendations regarding the gathering of public comments in an effort to create more dog parks and more designated dog park space in existing facilities. At Alpert’s suggestion, Atwell included the stipulation that no dog park area will be created in Bayfront Park.